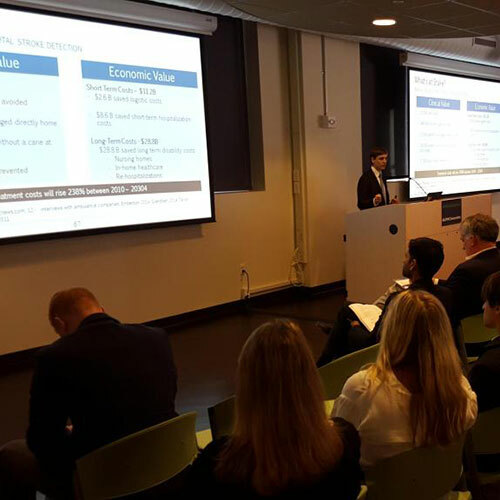 UPMC Enterprises chose three companies to work within the health system’s commercialization arm, benefiting from UPMC’s medical technology and development expertise. Proscia, Forest Devices and Podimetrics were chosen by judges at the Thrival Innovation + Music Festival Sept 24. At the event, companies from across the country pitched judges about their products. Read the full article here.